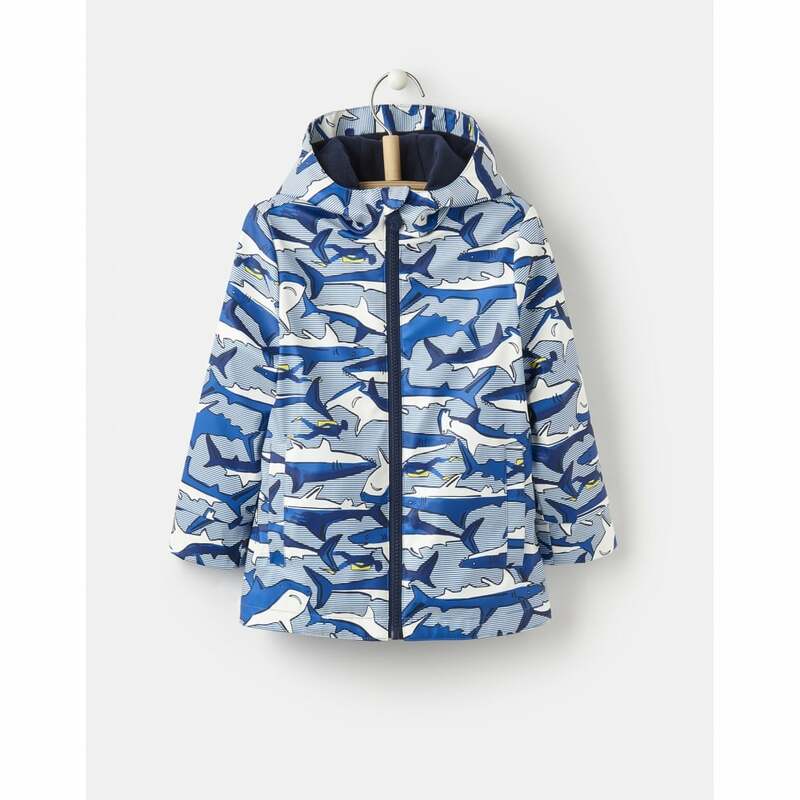 Designed using a robust rubber fabric this coat offers your little one fantastic protection from bad weather. With taped seams it offers waterproof protection whilst a fleece lining adds extra warmth on cooler days. With two front pockets its perfect for keeping little hands warm or for their prized possessions!